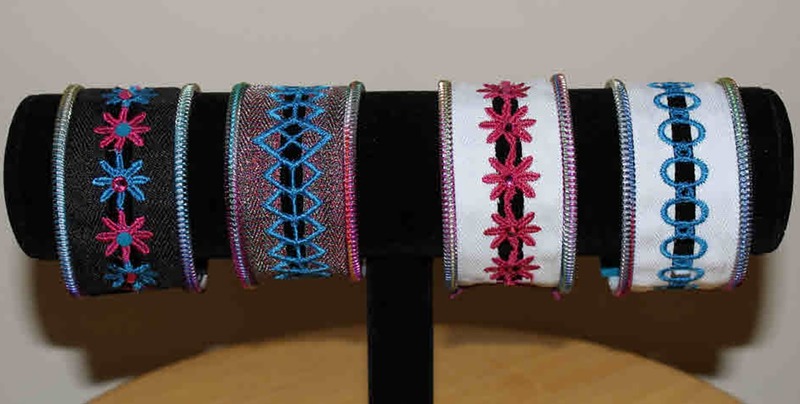 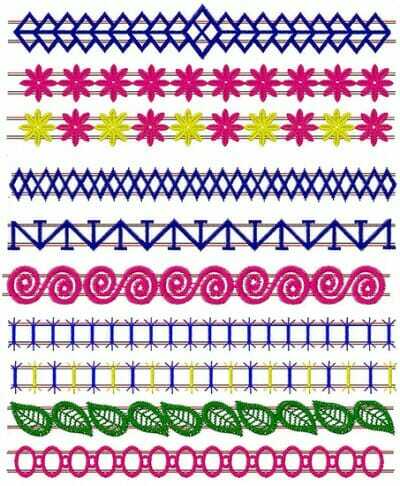 Zippers turned into jewelry with easy free-standing lace designs. 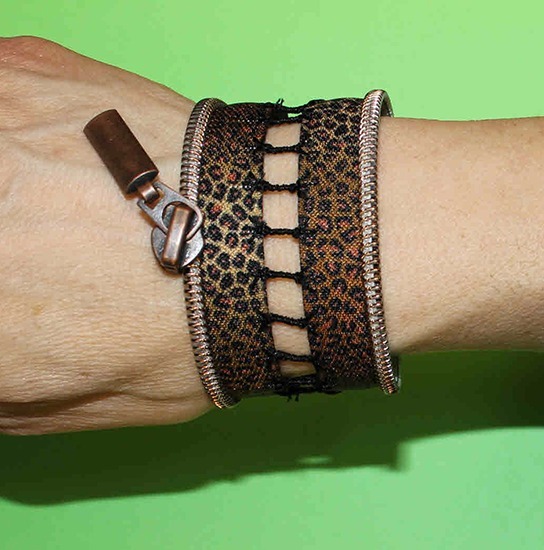 Zippers and embroidery move from garments to fun jewelry with these clever designs. 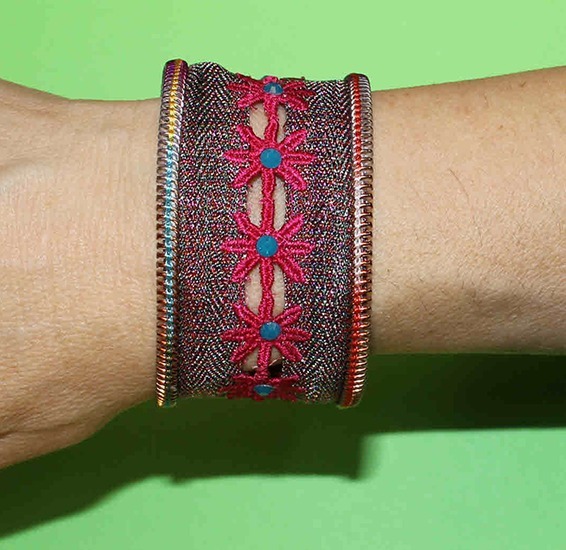 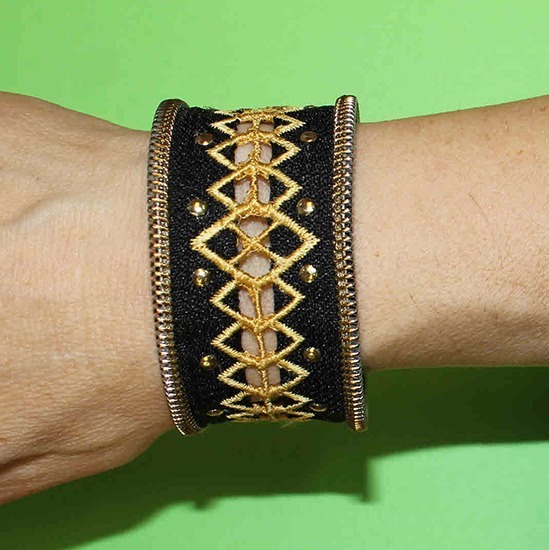 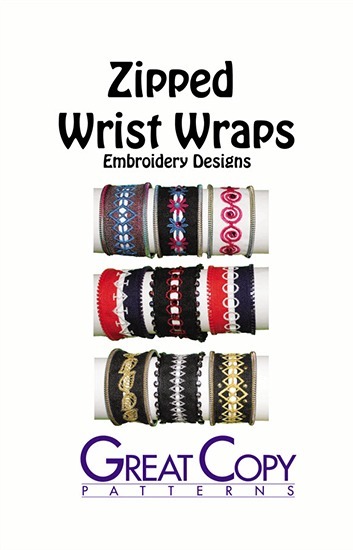 Eight dazzling designs turn decorative zippers into striking wrist wraps. 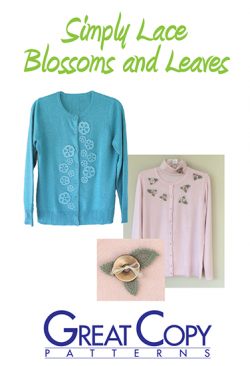 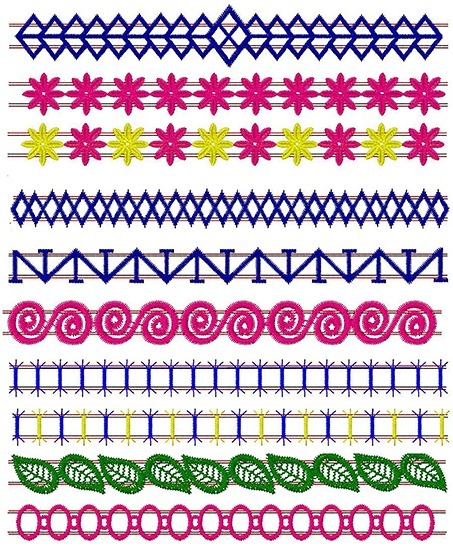 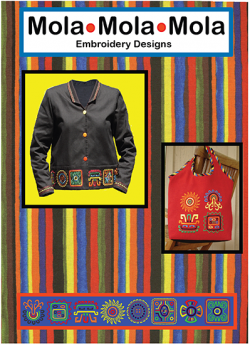 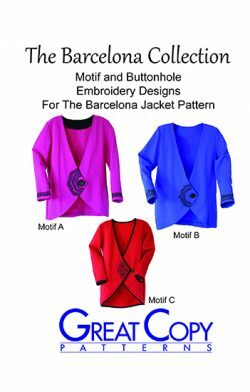 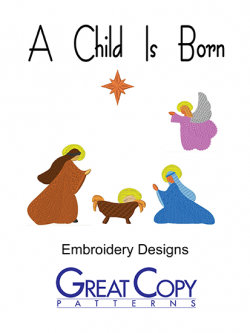 Illustrated step-by-step directions include working with sticky water soluble stabilizer to create the free-standing lace embroidery that joins the zipper edges together. 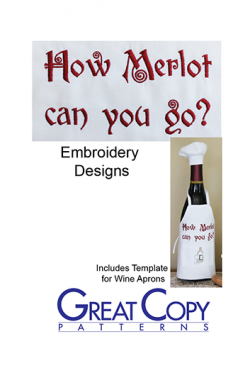 Instructions for finishing are also included.